Emily A. Carter is the Gerhard R. Andlinger Professor in Energy and the Environment, Professor of Mechanical and Aerospace Engineering and Applied and Computational Mathematics, and Dean of the School of Engineering and Applied Science. Her office oversees 10 academic units comprising six departments and four interdisciplinary centers/institutes, 12 undergraduate certificate programs, as well as school-wide administration of undergraduate and graduate student affairs; faculty recruitment, retention, and advancement; space, facilities, and building services; development and alumni affairs; diversity and inclusion; communications; information technology operations; and administration, finance and planning. In her research, Carter develops and applies quantum mechanics based computer simulation tools to enable discovery and design of molecules and materials for sustainable energy, including converting sunlight to electricity; producing chemicals and fuels from renewable energy, carbon dioxide, air, and water; and optimizing liquid metal alloys for future fusion reactor walls. The author of nearly 400 publications, Carter has delivered over 500 invited and plenary lectures worldwide and serves on advisory boards spanning a wide range of disciplines. She is the recipient of numerous honors, including election to the U.S. National Academy of Sciences, the American Academy of Arts and Sciences, and the U.S. National Academy of Engineering. She broke the glass ceiling on several major prizes, including the 2017 Irving Langmuir Prize in Chemical Physics from the American Physical Society and the 2018 Award in Theoretical Chemistry from the American Chemical Society. Carter received her B.S. in Chemistry from UC Berkeley in 1982 (graduating Phi Beta Kappa) and her Ph.D. in Chemistry from Caltech in 1987. After a brief stay as a postdoctoral researcher at the University of Colorado, Boulder, she spent the next 16 years on the faculty of UCLA as a professor of chemistry and later also of materials science and engineering. 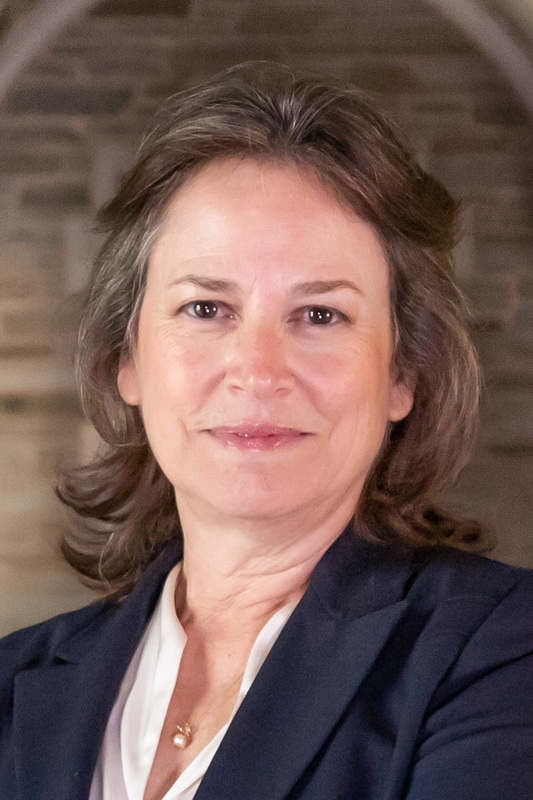 She moved to Princeton University in 2004, where she was the Founding Director of the Andlinger Center for Energy and the Environment from 2010-2016 before assuming the role of Dean of Engineering and Applied Science in 2016.